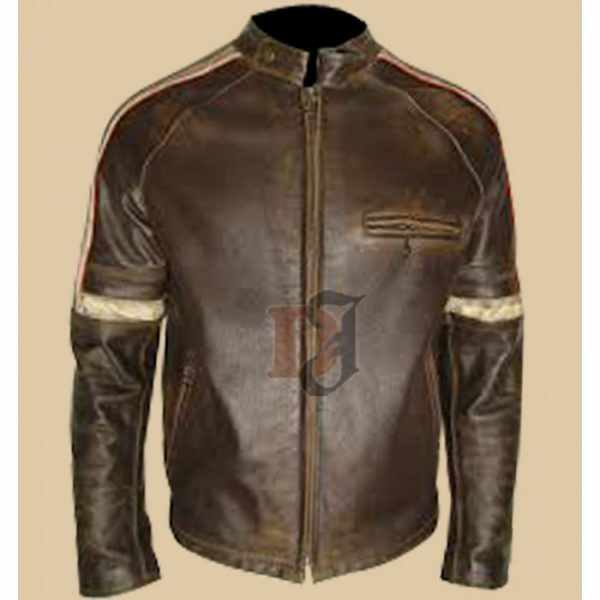 It was made with hundred percent pure quality of calfskin leather. This jacket have multiple pockets. Snap tabbed collar looks graceful with this color and fashion pick. There are straps on the sleeves of this jacket. Super heroes were really the idea while this jacket was being designed. 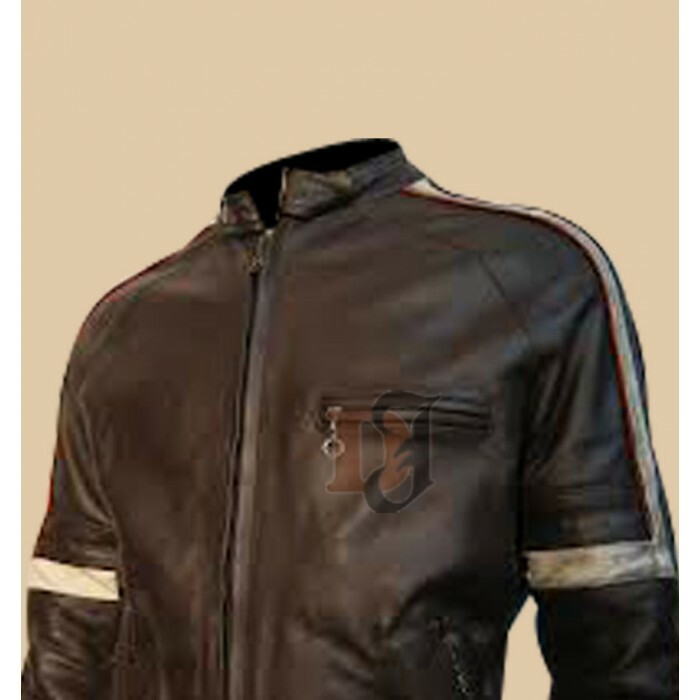 This jacket is totally accurate as in the picture, so you don’t need to worry about its quality. You will get this product as it is. During manufacture process, our designers gave their best even to very minor and little detailing. So, what don’t you order this distressed leather jacket for upcoming winters?